Recent searches: MBT, Auf die Nüsse! It has been centuries since the catastrophe, but Earth is still rebuilding. The surviving humans have organized along four radically different Paths: Harmony, Dominance, Progress, and Salvation - and are using mysterious Time Rifts to aid them in reaching their different win conditions. 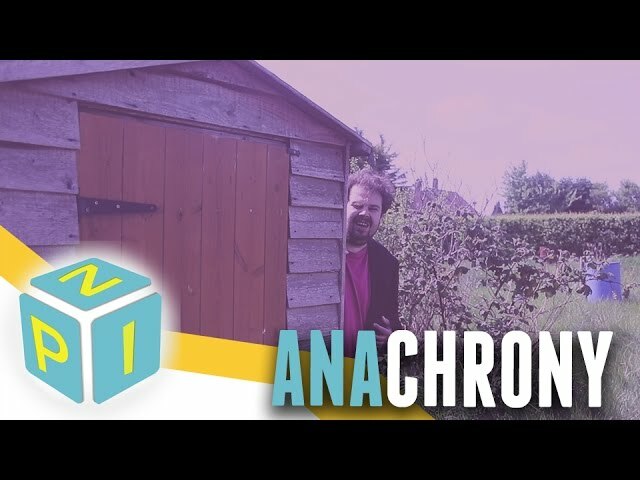 Anachrony is a worker placement board game where you can borrow resources from the future or send them back into the past. Use your specialists to acquire resources, and your mechanized Exosuits to protect them from the dangerous environment - but can you protect yourself from the asteroid that is hurtling towards the planet? 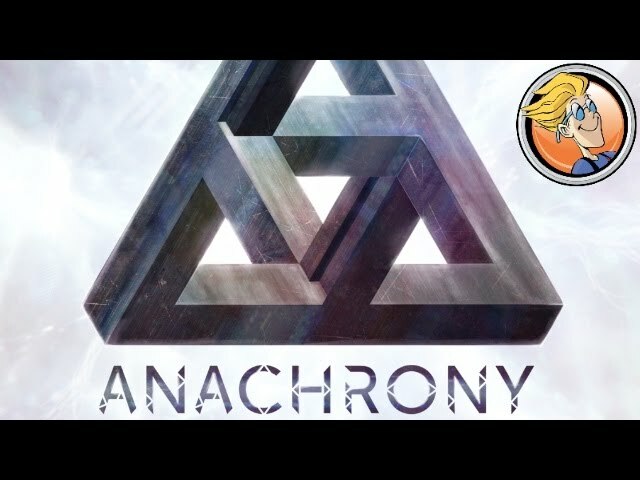 Buy Anachrony for a euro-style game of time travel with gorgeous components and unique gameplay.